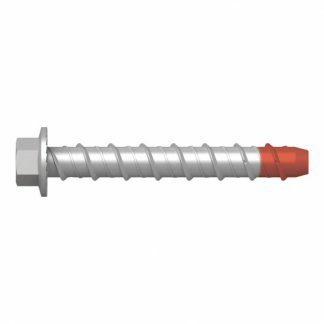 Hobson Xbolt screw bolt anchors are suitable for use in solid concrete. Simply screw into the concrete for immediate use with medium to heavy loads. These are Hobson branded Xbolt screw anchors, an alternative to Excalibur branded screw bolts.